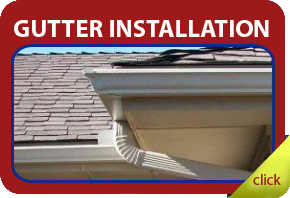 A&B Gutters has been installing seamless gutters and gutter covers on homes in the Carrollton area since 2001. If your home doesn’t currently have gutters, or if the ones you have are in need of covers, cleaning, minor repair or replacement, we’re the company to call. We start every Carrollton gutter installation job with an area inspection and measurements, and then custom make every piece to fit perfectly. All materials are covered under a manufacturer’s warranty, and our workmanship is guaranteed for 5 years. We don’t anticipate problems, but if something does happen, we’ll be there for you. 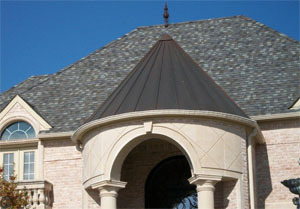 Please contact us today for a free quote for gutter installation in Carrollton, TX at (972) 530-5699. 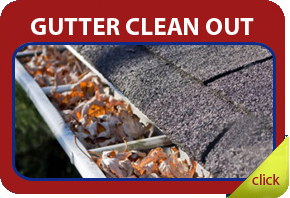 We also offer gutter cleaning services and periodic maintenance. 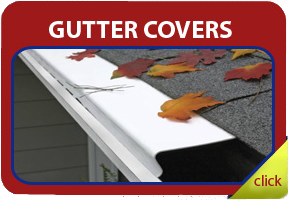 If your gutters are full of leaves, they can’t do their job, which is to collect and direct water away from your home and to prevent soil erosion and other types of water damage to exposed wood and landscaping. If you need a gutter corner or end cap resealed, have a damaged down spout that needs to be replaced, or something else that’s minor, we’re always happy to help. No gutter repair is considered too small, which is why we say “JUST CALL WE CAN DO IT ALL”. 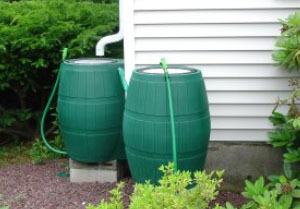 Rain barrels save money on lawn irrigation, and also help conserve water. Down spouts can be modified to direct water into rain barrels or compete rain harvesting systems can be installed. Our knowledge and experience is vast when it comes to gutters and rain catchment systems. Please contact us today for more information or a free quote at (972) 530-5699.